At 28 Natalie White was living her best life – she was doing an MSc in Biomedical Science, working full time plus on call at weekends, riding a horse three times per week and engaged to her now husband! Whilst excited for her future her busy lifestyle had in fact been hiding that she had a life-threatening condition. Natalie is supporting blood cancer charity DKMS’ #LetsNailBloodCancer campaign this Blood Cancer Awareness Month (September) to help register more potential blood stem cell donors. …unusual for someone fit and healthy of my age but I put it down to my busy life. At a follow-up respiratory investigation I became aware of my blood results. As a Senior Biomedical Scientist working in Haematology and Blood Transfusion I noticed that some of my blood levels were not as they should be. I had a substantially raised mean cell volume (MCV), often a sign of anaemia. Initially it looked like a Vitamin B12 deficiency, but after B12 injections failed to correct the MCV and my anaemia was worsening I was referred to a Haematology Consultant. You don’t need to be a scientist to know that when a Consultant personally calls you requesting a Bone Marrow Biopsy, things don’t look great. Sitting in the consultant’s room my mind turned into pins and needles as he explained what this condition meant for my body. All my blood cells (white, red and platelets) were affected, leaving me susceptible to severe, potentially life-threatening, infections and bleeding. 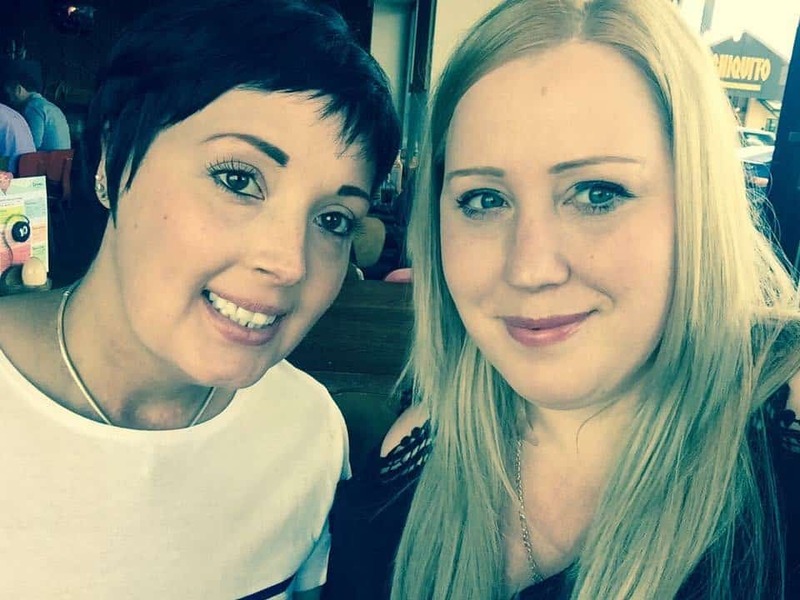 Blood cancer is the third most common cause of cancer death in the UK and I was terrified. The diagnosis was incredibly shocking and upsetting – I was engaged to the love of my life and working hard at developing my career. Blood cancer was not in my plan. …before it had a chance to transform into acute leukemia. As a woman in her late twenties, about to get married I had hoped children would soon be on the horizon. Both my husband and mum felt that subjecting my body to additional and unnecessary treatments was a bad idea but I chose to go against their views. I began injecting hormones mid-autumn and had my eggs harvested at the beginning of November. I had to attend the hospital for an appointment to see how the egg stimulation was progressing on my wedding day! The hospital gave me the earliest possible appointment and I booked the church a little later than I originally planned – telling my future husband not to be worried if I leave him standing at the alter for a while. …with a half day stay in hospital. Despite the hospital doing all the necessary checks, the harvest caused internal bleeding and lead to a serious liver infection. This meant I had a pretty rough eight weeks in hospital during the first chemotherapy cycle. During this time I experienced temperatures of over 41 degrees, a period of tachycardia (in which her heart rate rose above 220 beats per min) and at one point was surrounded by staff and a heart defibrillator. I had to receive an injection to stop my heart for brief moment in order to reset my dangerous heart beat to help get it back to normal. …and then my medical team focused their attention on a blood stem cell transplant and the search was on to find my matching donor! Only 1 in 3 people with a blood cancer (and in need of a transplant) will find a matching blood stem cell donor within their own family – 2 in 3 need to look outside of this. I was extremely luck as my sister was a 10/10 match! I remember my family feeling relieved that I had a donor and my sister feeling elated at the opportunity to help try to save my life, but I felt scared. Having a confirmed stem cell donor made everything feel real to me. I was admitted into hospital on the 20th of March to start my conditioning chemotherapy with the transplant planned for the 28th of March. Apart from severe mucositis (painful inflammation and ulceration of the mucous membranes lining the digestive tract) lasting around five to seven days my transplant was pretty manageable. around one week after I had a few days of tiredness and inability to eat due to the mucositis. This passed quickly and I was released from hospital mid-April. I had been enjoying regaining strength and a sense of normality at home, but recently discovered I have relapsed. I was worried and scared but assured that there were options for my care. I underwent a course of induction chemotherapy with the plan to then receive a second stem cell transplant but following the chemotherapy I failed to achieve remission. …this was the first time in my whole journey that I broke down and allowed myself to fear, worry and fret about the future or rather lack of. I thought this was the beginning of the end and was inconsolable for several days. 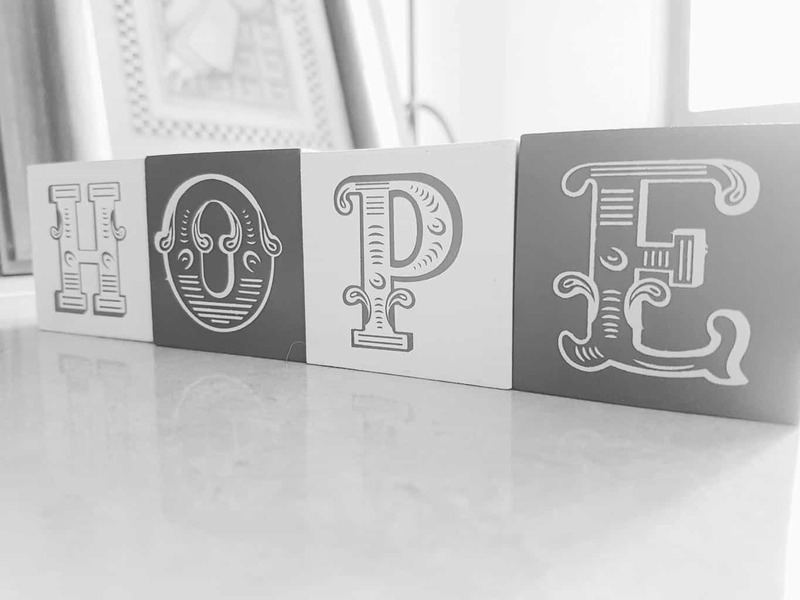 It wasn’t until my next clinic appointment that I was able to grab onto the hope I had left and let it rule my emotions. I am now undergoing a clinical trial where I will undergo two cycles of Azacytidine followed by a Donor Lymphocyte infusion (a top up of my sister’s lymphocyte cells) rather than a complete second transplant. I’m hopeful this treatment will work as I’ve got plenty more life to give! I have been doing all I can to raise awareness of blood cancer and the severe lack of blood stem cell donors. 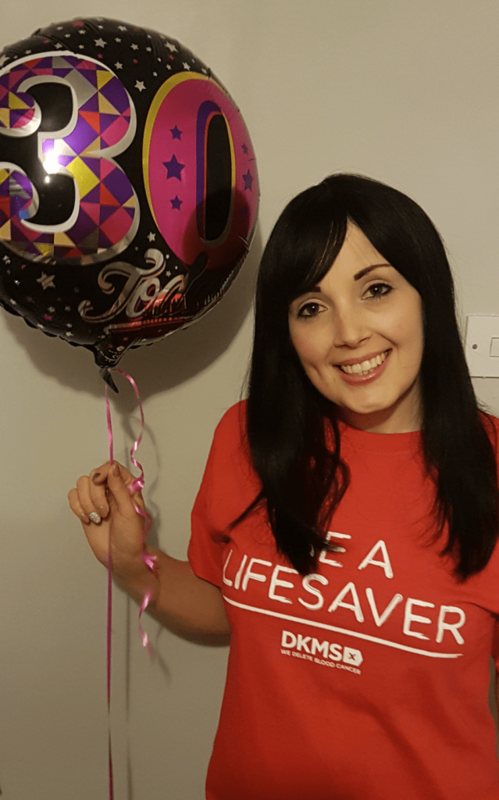 DKMS is dedicated to the fight against blood cancer and blood disorders and registers potential blood stem cell donors to help give people a second chance at life. Despite a growing register of over 400,000 UK donors there is a desperate need for more if a matching donor is to be found for everyone who needs one. It costs the charity £40 to register a new blood stem cell donor. An easy and fun way to help this happen is by hosting a #LetsNailBloodCancer mani-pedicure party. My local salon has been incredibly supportive and offered to host a party in their salon. 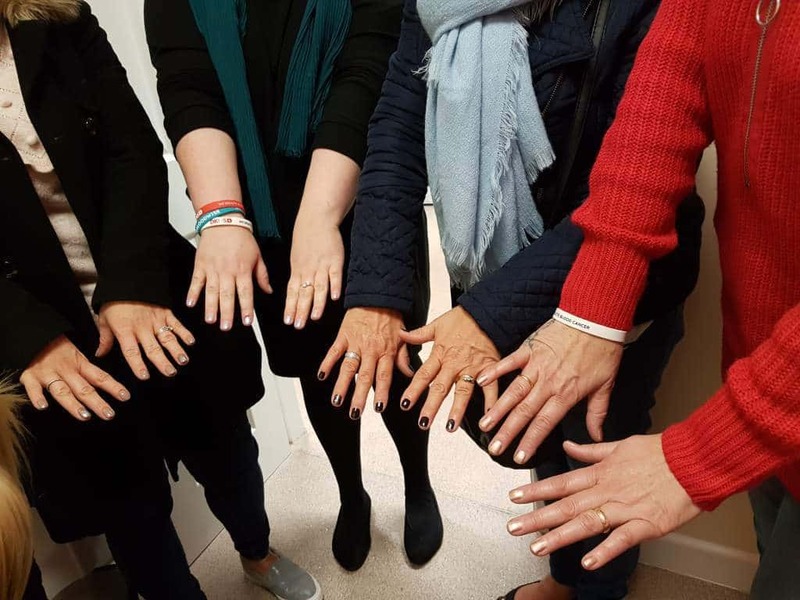 The salon donated 4 x staff – they provided 32 treatments and we raised nearly £400, something I am incredibly proud of. The parties are a great opportunity to get your friends together for a pamper session and raise money for a great cause.